BASSETERRE, St. Kitts — Police are investigating a shooting incident that occurred on Pond’s Pasture in which a man was fatally wounded. The incident occurred at about 10 p.m. on Monday, Feb. 11. 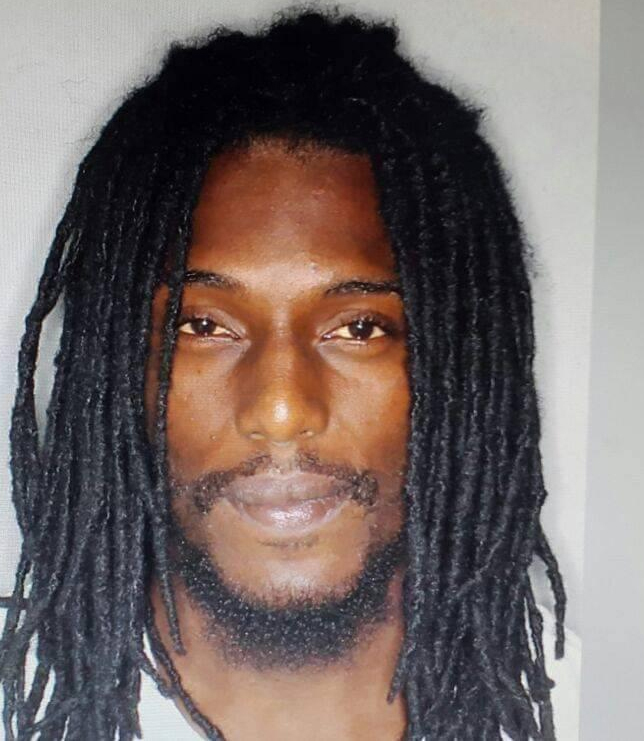 Investigations so far have revealed that 28-year-old Eric Thompson, also known as Jun Jun, of Ponds Pasture had arrived at his home when he was shot several times about the body by a lone gunman. He was pronounced dead at the scene.